Service and details to be advised.  The service will be held at the Waimate Event Centre. A procession will then head down to Queen Street where wreaths will be laid.